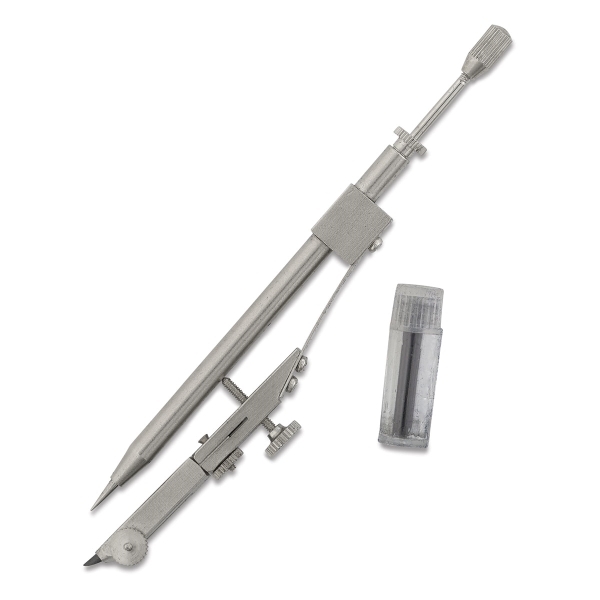 Use the Alvin Drop Bow Pencil Compass to quickly draw precise circles up to 1" in diameter. This 4-3/4" drawing instrument is for use with pencils only. 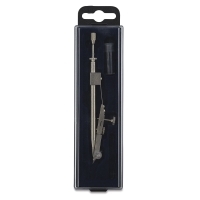 It's made of sturdy fiberglass with tarnish-resistant chrome-plated steel parts.